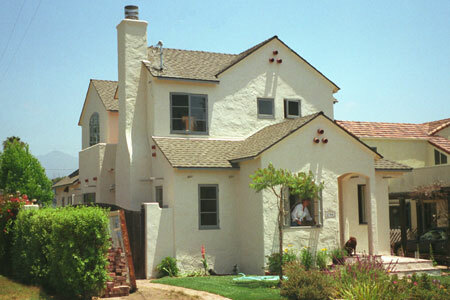 Second floor addition and complete remodel of main floor with entry, dining and kitchen additions to small Spanish style southern California home. 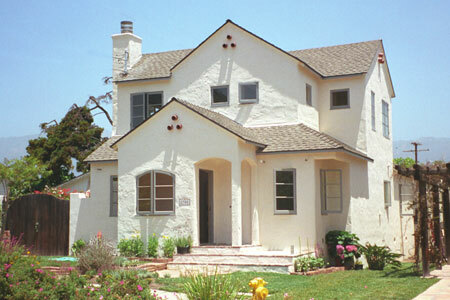 Unique city building department regulations required design review of home and phasing of construction due to small lot size. Increased size of home from 965 SF to 1,730 SF.